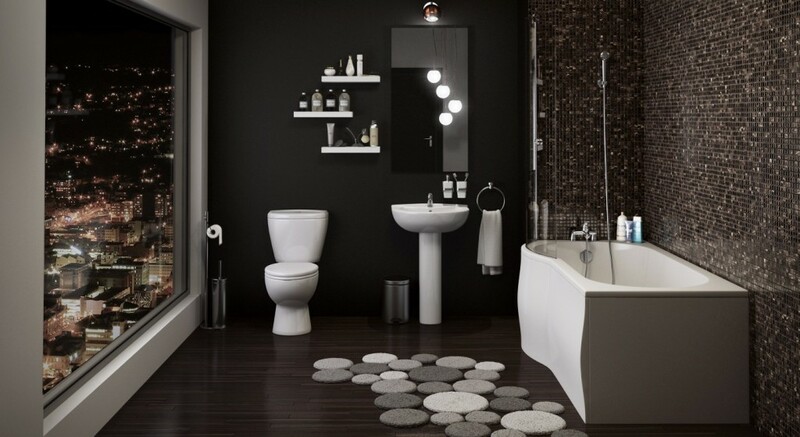 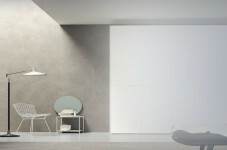 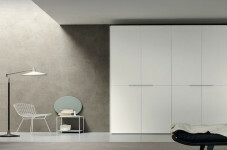 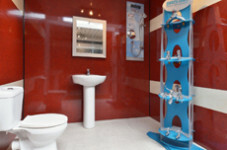 M1 Bathrooms, the premier bathroom suite suppliers of Belfast, Northern Ireland. 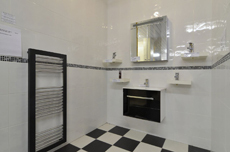 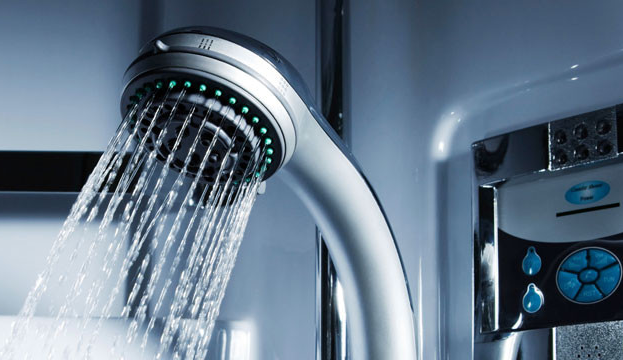 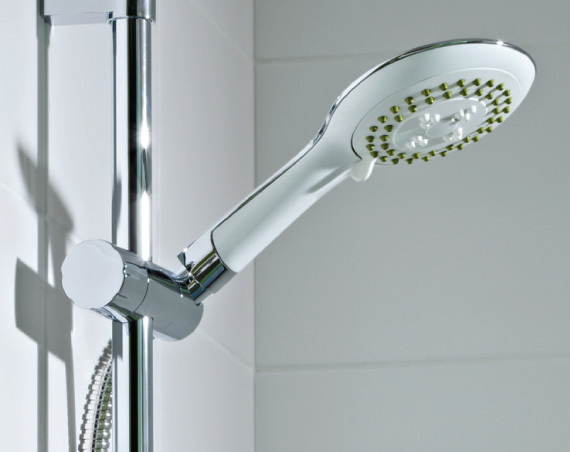 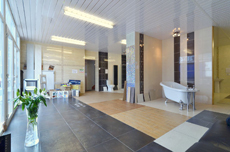 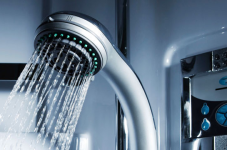 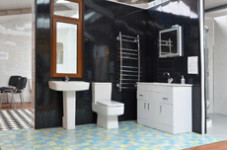 We have a huge range of bathroom suites available, with products to suit every home and every budget. 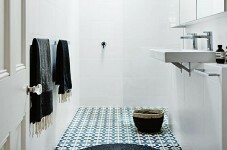 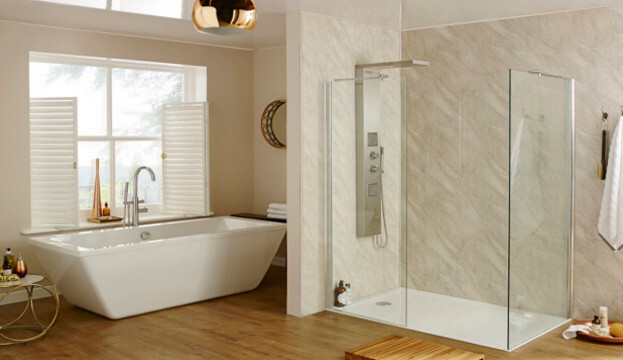 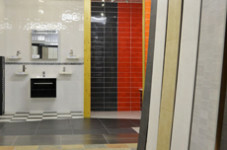 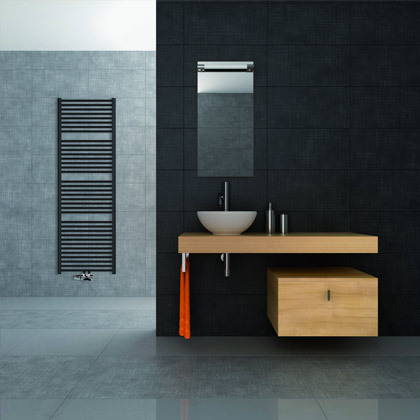 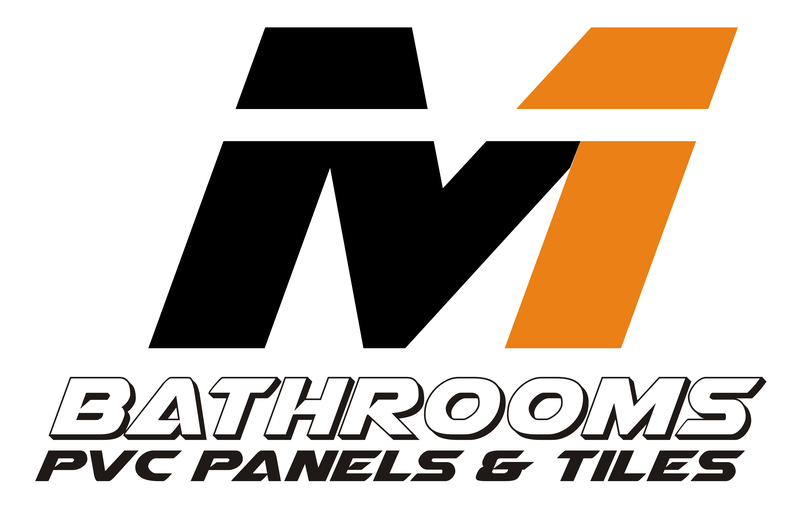 If you’re looking for marble effect bathroom panels, guttering or fascia boards, then come to M1 Bathrooms. 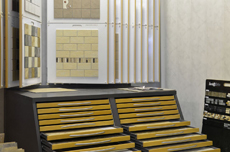 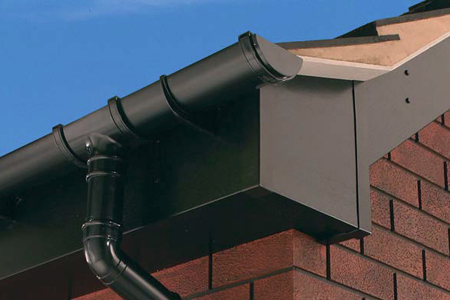 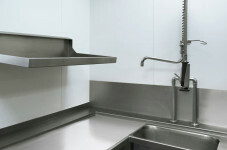 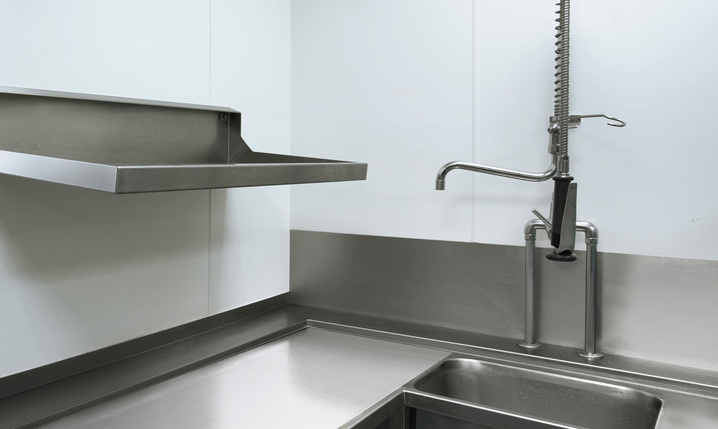 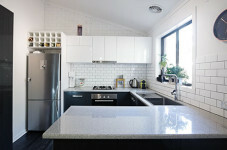 We can also fit PVC panels which is a perfect alternative to tiles – no leaks, no mould and no grout. 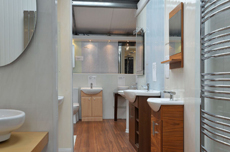 We’re open six days a week, located next to the M1 Motorway! 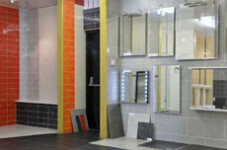 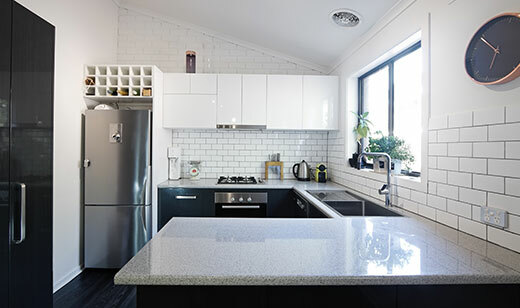 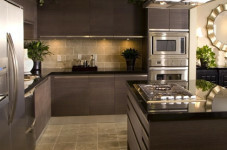 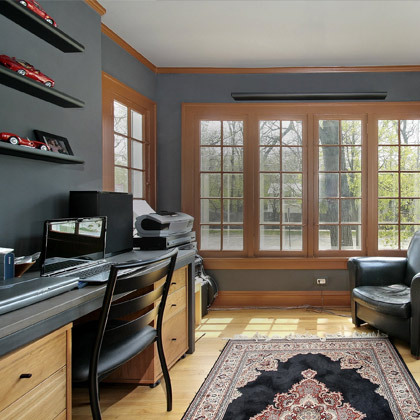 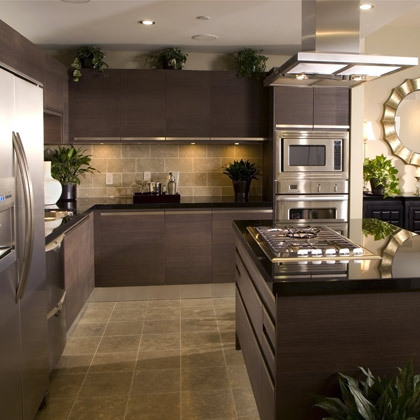 Have a look at our Gallery and feel free to call us anytime.